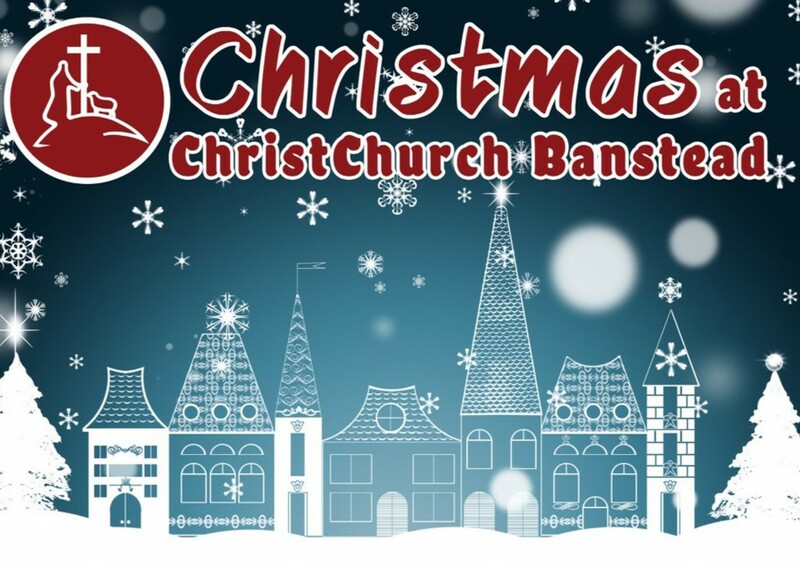 Here’s what’s coming up at ChristChurch. Click below for more information and to book your place (where necessary). You can listen to sermons from our most recent Sunday services below. You are welcome to join us on any Sunday. From Series: "The Word Became Flesh (John 1)"
Please use the map above to locate us. If you are driving, you will be glad to know that there’s some free parking in front of our building and also a larger carpark at the rear (entrance adjacent to the church by Dignity Funerals); otherwise on the High Street or side roads (no restrictions on a Sunday).